2017 is a Wrap! – RLS-CMC, Inc.
Home / 2017 is a Wrap! RLS-CMC, Inc. wraps up another successful year in 2017 with some especially notable projects. 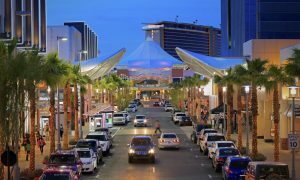 2017 also wrapped up the Summerlin Mall located in Las Vegas, Nevada. 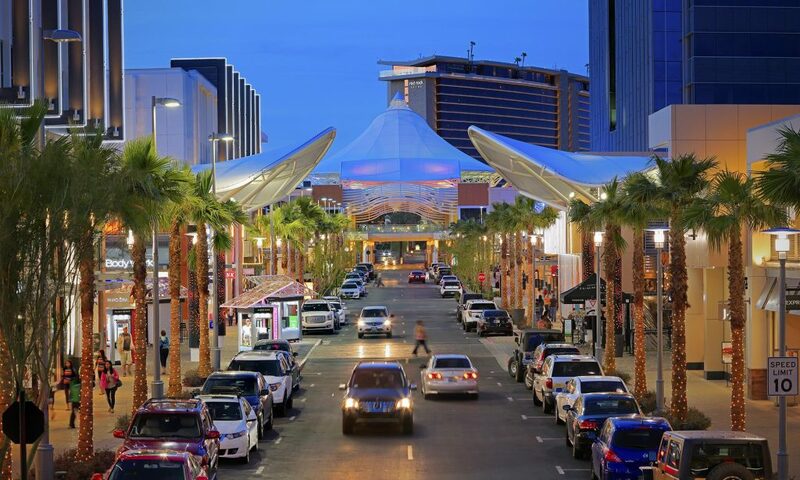 This outdoor mall required RLS to install a MIMO Corning Mobile Access MA2000 DAS. The mall area is 1,800,000 sq. ft. in total. RLS-CMC was able to complete this complex project in just four short months. RLS was able to showcase their expertise for both indoor and outdoor DAS while completing the Summerlin Mall. The daily activities of the tenants could not be interrupted during the installation and called for work to take place during minimal windows of time. The project required the coordination of multiple trades including electrical, carpentry, tile, roofing, scanning, coring, and specialty contractors. Stand-alone buildings needed to be connected through a mix of new, existing, and damaged pathways. To date RLS-CMC, Inc. is proud to say a budget limit ever been exceeded and a timeline has never been missed.